World champion An Changrim of Korea reigned in Antalya as he beat Olympic silver medallist Rustam Orujov (AZE) in a pulsating U73kg final. 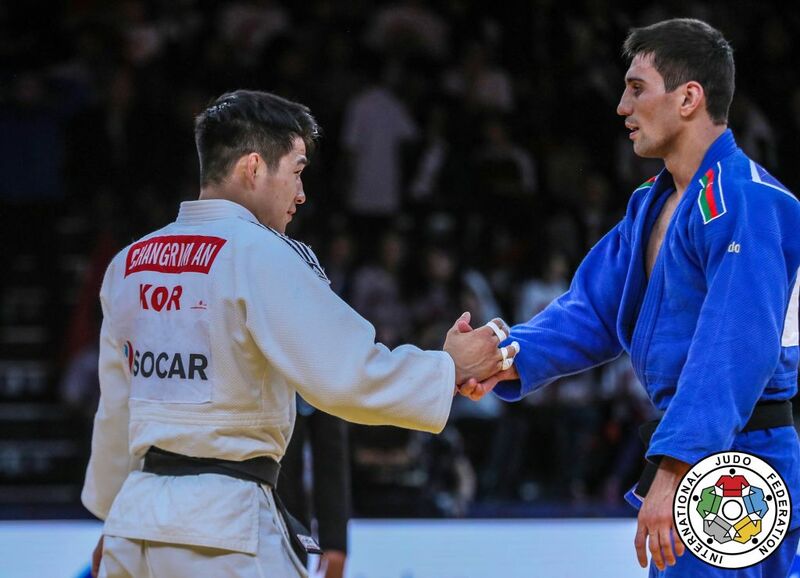 An, who was wearing his red backpatch and competing for only the second time since winning his first world title, pushed the pace in golden score against his long-time rival to the point where it was one-way traffic in golden score. Orujov weathered a string of attacks until he was caught with a neat piece of ashi-waza for a waza-ari score. 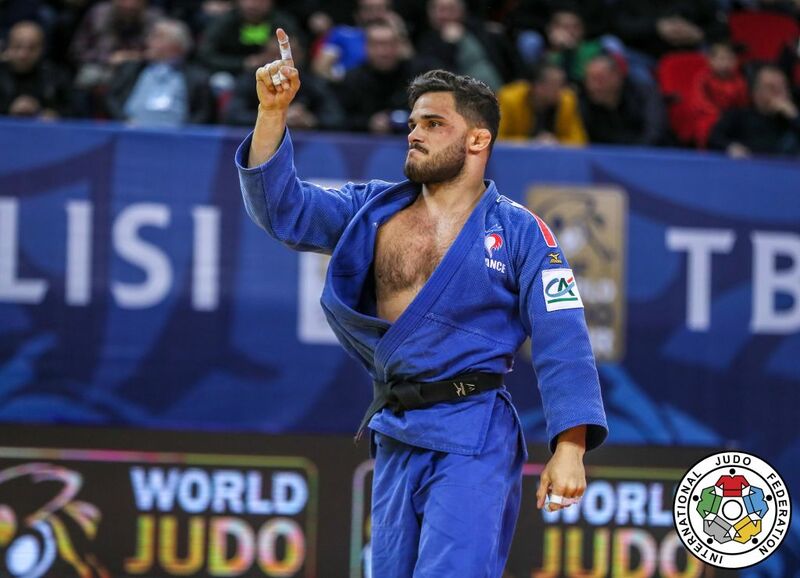 In the first semi-final AN beat Tbilisi Grand Prix winner Guillaume Chaine (FRA) with a tai-otoshi with 14 seconds left on the clock having led by a waza-ari from a harai-goshi. 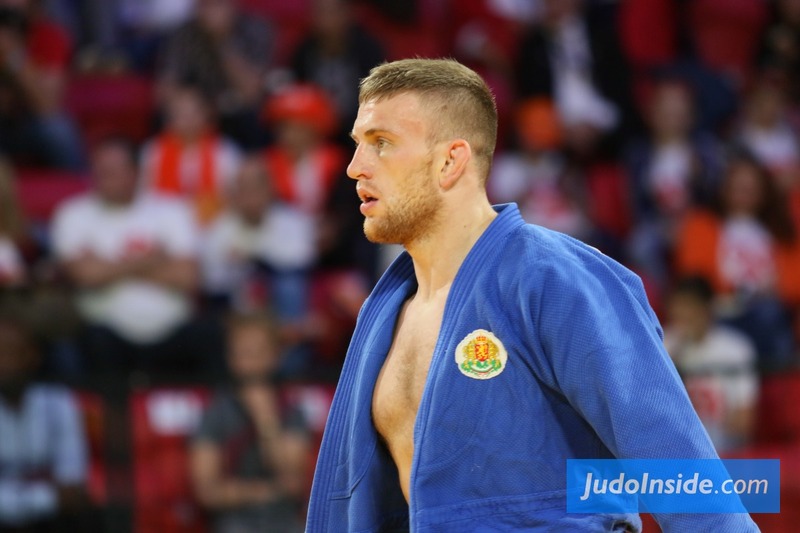 In the second semi-final Orujov defeated world number 107 Lechi Ediev (RUS) in golden score by ippon from a harai-makikomi. 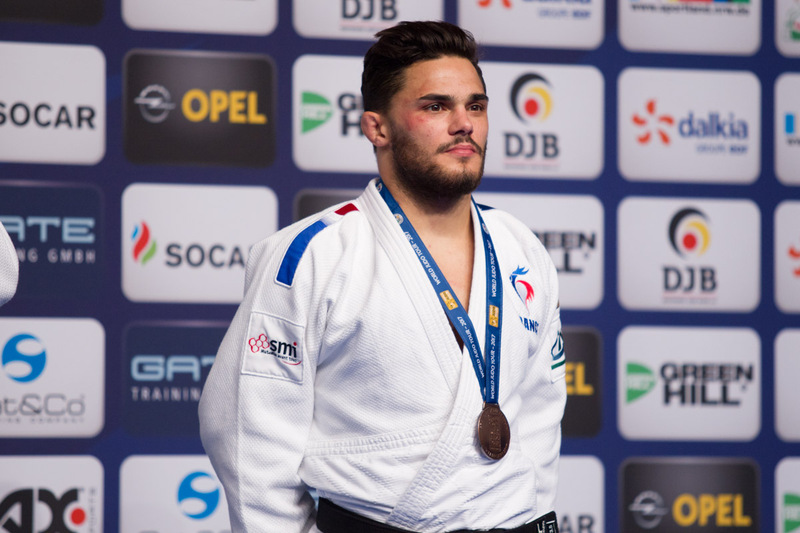 The first bronze medal was won by world number 60 Georgios Azoidis (GRE) who secured his first IJF medal by scraping past Ediev by a waza-ari score. 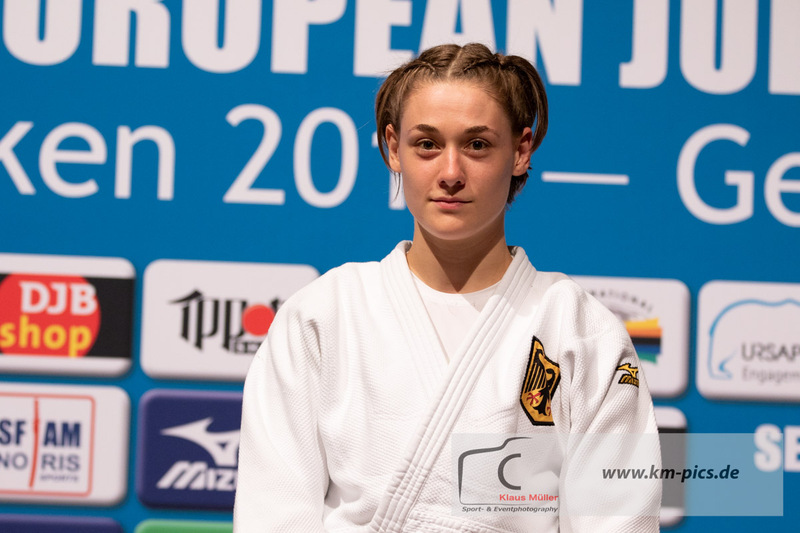 The second bronze medal went to Chaine who defeated former Zagreb Grand Prix winner Dmytro Kanivets (UKR) after the Ukrainian was disqualified for picking up his third shido. ← WrestleMania 35 results, live streaming match coverage: Rousey vs. Lynch vs. Flair, more!